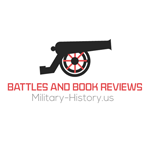 This is an annual tradition at Battles and Book Reviews. 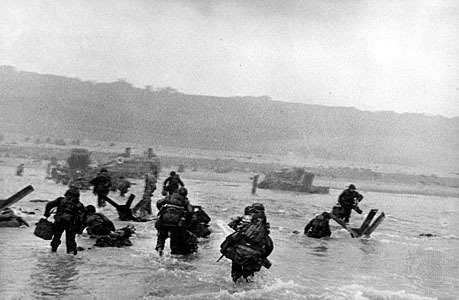 This year is the 72nd anniversary of the Allied Landings at Normandy in France during WWII. Incidentally, If you made it all the way to the bottom of this post. This post was timed to publish at the exact moment that the first tanks of C and B Companies of the 743rd Cavalry came ashore on Dog Green and Dog White sectors of Omaha Beach.